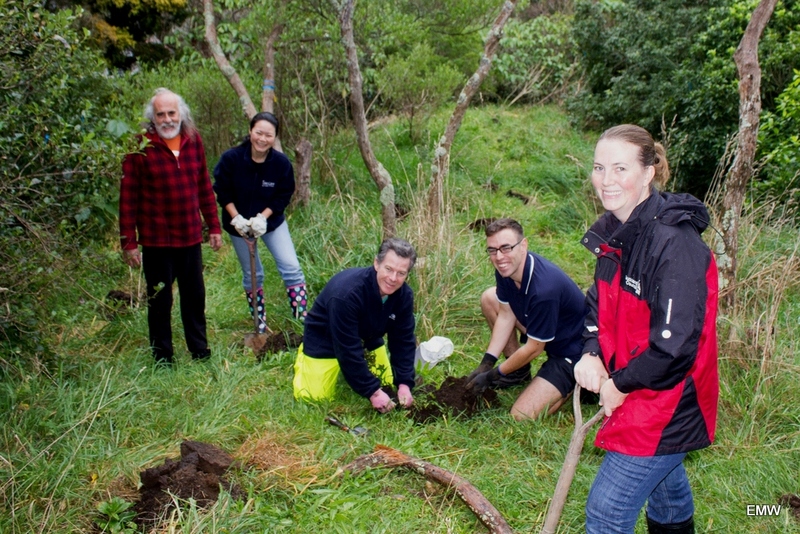 Join members of the St Lukes Environmental Protection Society (STEPS) for the community planting at Roy Clements Treeway, Meola Creek. Come along with your family and friends for a couple of hours of planting and help improve the native biodiversity of the area. What to bring: Sunhat, sunblock, raincoat, water bottle, gardening gloves and a spade, if you have them. an update on the STEPS website. Thanks to Albert-Eden Local Board for its support.